Britain's lucrative North Sea oil and gas industry, estimated to be worth up to £200 billion in potential benefits, may be in peril should Scotland vote for independence, David Cameron has warned, campaigning against independence ahead of the referendum. On Monday, the prime minister is due to hold his first ever Cabinet meeting in Scotland, at Europe's oil and gas hub, Aberdeen. It is only the third time since 1921 that the UK Cabinet will have met in Scotland, with the previous meeting being in 2009 when Gordon Brown took his ministers to Glasgow. However, this time around, the UK and Scottish cabinets will hold separate meetings, with the First Minister of Scotland, Alex Salmond, discussing independence in the Aberdeenshire town of Portlethen. 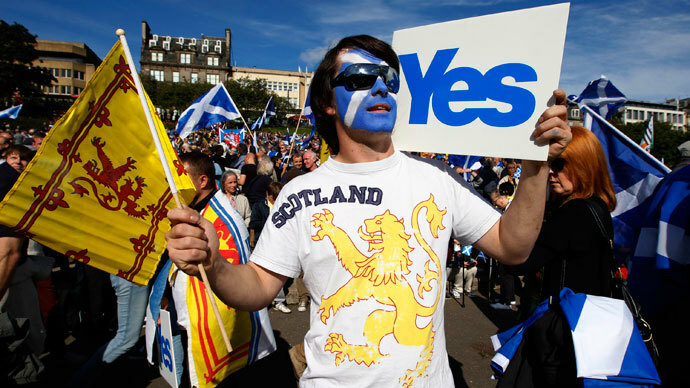 He said on Monday that opinion polls showed the race for independence is tight, according to Reuters. Scotland's first minister has claimed that North Sea oil and gas reserves would be worth £300,000 for every Scottish resident, if the country votes for independence at the referendum on September 18. He argued that independence presents "an unrivalled opportunity to boost our energy wealth, support employment and grow our economy." With independence we would have new powers in areas such as energy regulation and the ability to target and apply financial incentives." 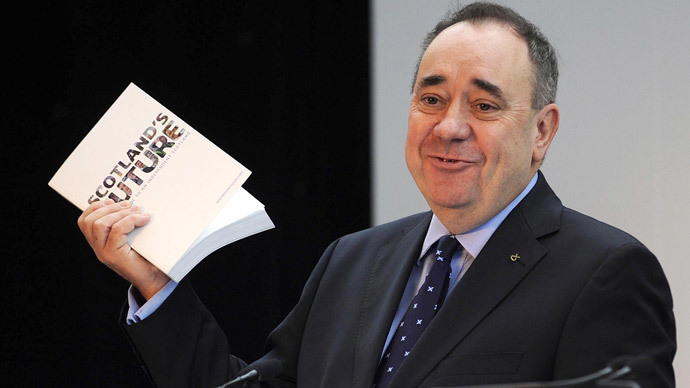 However, Mr Salmond was called "the man without a plan." "Independence is a hugely risky, dangerous and uncertain step and the time has come for him to start being honest with the people of Scotland about the consequences of leaving the UK. Scotland has the best of both worlds as part of the UK. 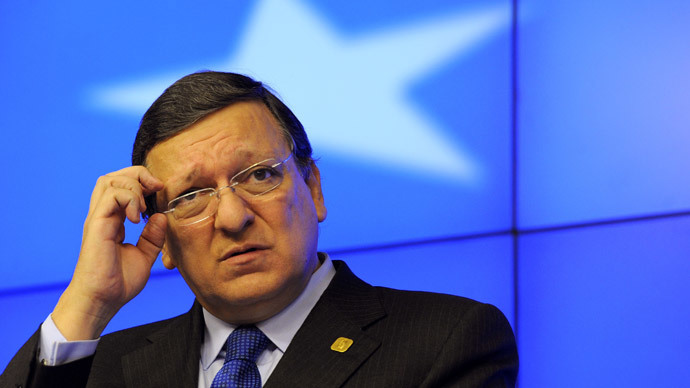 We need to keep it that way," Scottish Secretary Alistair Carmichael commented last week. David Cameron has also been repeatedly emphasizing that Scotland benefits while it remains part of the UK. "For the past 300 years, Britain has led the way in finding new sources of energy. It is the strength of the UK's broad-based economy which can make the difference and ensure we can invest in our energy for the long-term future." "I promise we will continue to use the UK's broad shoulders to invest in this vital industry, so we can attract businesses, create jobs, develop new skills in our young people and ensure we can compete in the global race," Mr Cameron added on Sunday. In the light of the meeting in the north east of Scotland, the British prime minister said his Cabinet would focus on how the government can "maximize the benefit of North Sea oil and gas to the UK economy for decades into the future, giving a vital boost to local communities and families across Scotland." 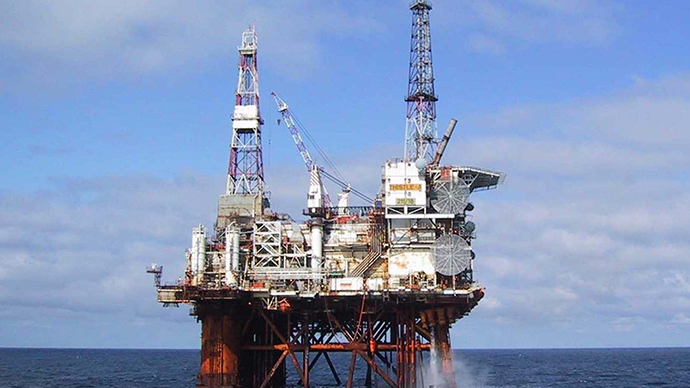 Scottish Finance Minister John Swinney said, however, that the North Sea has "suffered from poor stewardship from the UK Government to date" and that "fiscal instability has been a significant factor in underperformance in the North Sea." The oil and gas industry currently employs 450,000 people in the UK, according to Energy Minister Ed Davey. Given that it is becoming more and more expensive to extract oil and gas from the UK Continental Shelf, UK ministers commissioned a retired oil tycoon, Sir Ian Wood, the former head of the oil and gas engineering company, Wood Group, to elaborate a plan for boosting the remaining North Sea reserves. In his interim report published in November, measures to be adopted suggested the creation of a new independent industry regulator to oversee the industry. Sir Ian’s final report is set to be published on Monday. The UK government said the changes could be worth up to 200 billion pounds ($333 billion) in the next two decades, and allow the industry to recover up to 4 billion more barrels of oil than would otherwise have been produced.